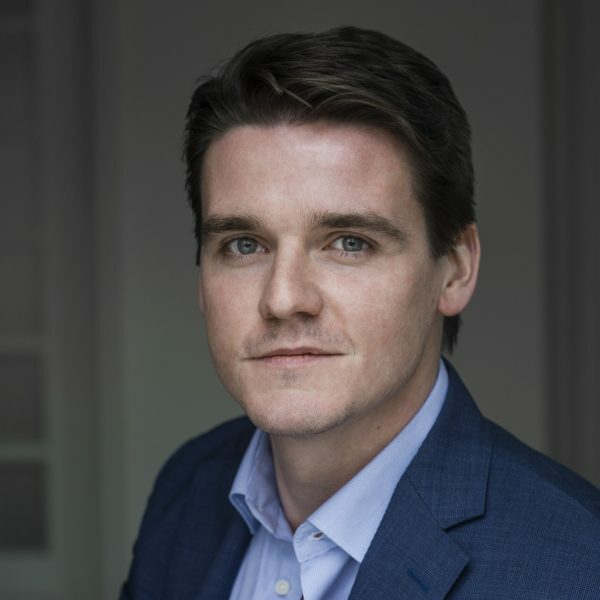 Torqx Capital Partners (“Torqx”) is happy to announce that as of February 11th Willem van der Graaf strengthens the investment team as Analyst. Previously, Willem did an internship at Torqx. And he was active in R&D and business development at two different start-ups. Willem holds an M.Sc. in Applied Physics from the Technological University Delft. He lives in Amsterdam and loves to spend time in the outdoors. Willem has done mountaineering treks in Patagonia and Scotland, and sea-kayak trips in Norway. Also, he is an enthusiastic kick boxer and recently spent a month at a Muay Thai gym in Thailand to train.